The Levy County Sheriff’s Office Criminal Investigations Division executed a search warrant on May 19, 2016 at 6653 NW 138 Place Chiefland, Fl. This home belongs to Jeffrey and Kelly Koschatzky who were not home at the time the warrant was executed. 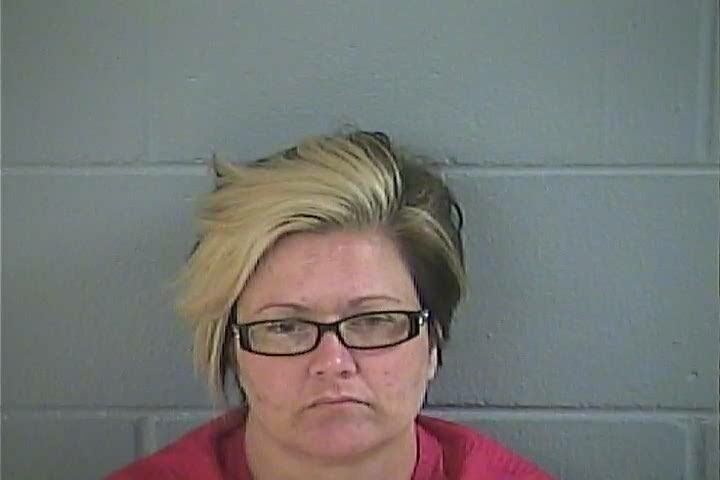 The warrant was based upon information gathered from an investigation which determined the Koschatzky’s were manufacturing methamphetamine's in the home while their children were present. Evidence gathered by LCSO investigators and Crime Scene Technicians resulted in arrest warrants being issued for both Jeffrey Koschatzky (5-4-79) and Kelly Koschatzky (4-28-78) for manufacturing methamphetamine, possession of methamphetamine, child neglect and other charges. Kelly Koschatzky was arrested by Levy County Deputy Gulledge on May 25, 2016 and is being held at the Levy County Detention Facility on a $235,000 bond. 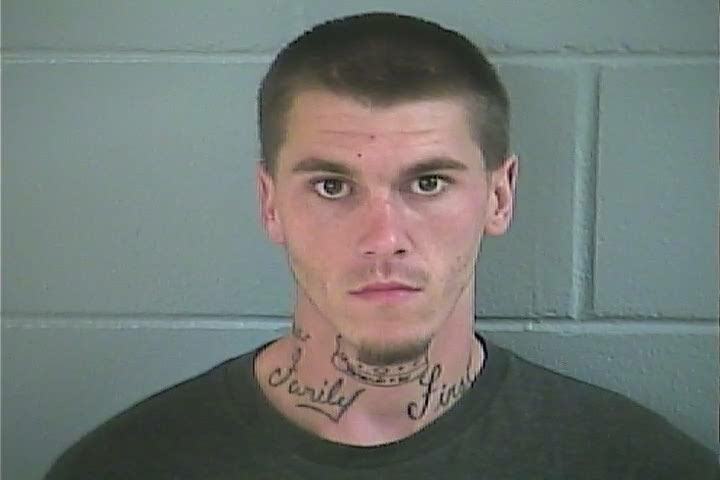 Jeffrey Koschatzky was located in Dixie County and arrested on local burglary charges in addition to the Levy County warrant. The Department of Children and Family Services have taken the Koschatzky children, ages 13, 12 and 10 into protective custody and placed them in a safe environment. Investigators at LCSO are currently seeking information on additional cases the Koschatzky’s are suspected in. Anyone with information is asked to contact Sergeant Mike Narayan at 352-486-5111 or if you wish to remain anonymous you may call Crime Stoppers at 1-877-349-8477. Operation Melting Pot was a Levy County Sheriff’s Office drug operation which began in September 2014 and concluded in July 2015. A total of 68 arrest warrants were issued as a result. The operation name “Melting Pot” was selected by lead investigator Robert Bowers because of the diversity of drugs purchased through undercover operations during this investigation. On Tuesday May 24, 2016 the only Melting Pot defendant to take his case to trial thus far was found guilty. 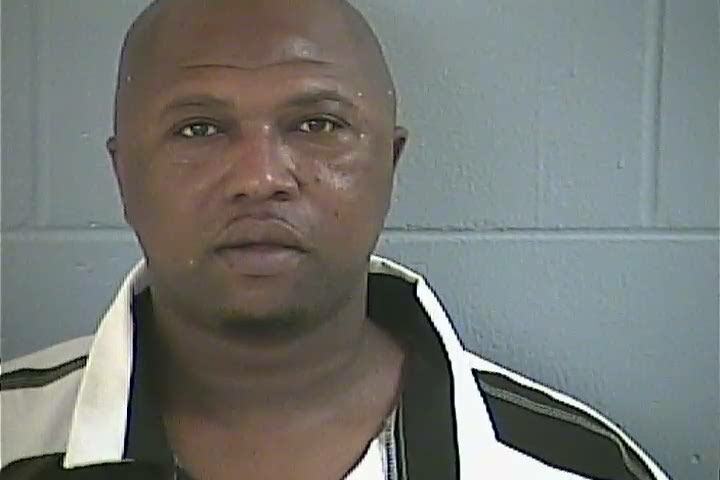 Quentin Koron Mitchell (8-29-1976) was charged with two counts each of; Sale of Cocaine within 1000 feet of a School, Possession of Cocaine with the Intent to Distribute and Unlawful Use of a 2 Way Communication Device to Commit a Felony. 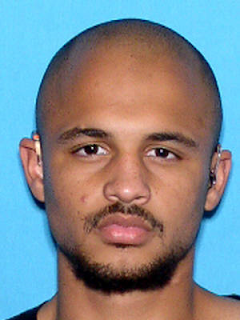 Mitchell was sentenced by Judge Joseph E. Smith to 10 years in the Florida Department of Corrections Prison System. However, this does not end Mitchell’s issues. He was on supervised probation by the Federal Department of Corrections for prior drug related offenses when he committed these crimes. His probation was violated because of this arrest and he could face additional time in Federal Prison. To date, of the 68 defendants in this operation, 57 cases have been brought to resolution through the courts and the defendants have pled guilty. One defendant is currently being held in Federal Custody and one defendant died as a result of an automobile crash prior to his arrest. The remaining 9 unresolved cases should now move quicker through the justice system. Sheriff McCallum was very pleased with the outcome of this trial. He said this should set the tone for the remainder of the pending cases from the Melting Pot operation. The case against Mitchell was probably the most difficult of all other Melting Pot arrests, and he applauds the dedication and hard work of Investigator Robert Bowers, other LCSO personnel who participated in the trial and the Assistant State Attorney team. Sheriff McCallum said ASA’s Frank Slavichak and Lenora Floyd’s attention to detail and flawless presentation to the jurors led to this successful verdict. Trevor McNair has been missing for approximately 14 hours. Trevor suffers from a mental disorder and has expressed suicidal thoughts in the past. He was last seen at his home located 10070 NE SR 24 at midnight. He left his home without identification or his cell phone. He is described as a 20 year old dark complexion male, DOB 2-10-96, 5-9” tall and 140 lbs. Trevor currently has short to no hair and a thin mustache. Trevor wears hearing aids, but will not have them on when located. LCSO has contacted two Florida based organizations to help locate Trevor. The charitable organization “Find – M Friends” from Citrus County is on scene with blood hounds actively searching for Trevor. Linda Bowles, owner, shared her contact with the FSU emergency manager drone department. They have been contacted and will be on scene in a few hours. Citizens who see drones flying in the area are asked to be patient as we attempt to locate Trevor. Any person(s) coming in contact with Trevor McNair are asked to immediately contact 911 or their local Law Enforcement. He is not considered dangerous but could be in crisis and in need of immediate medical attention. Harris Thomas Garcia (12-7-92) was arrested by LCSO investigators on May 7, 2016 for the theft of tools and jewelry. When she returned home, she found tools and jewelry missing from both her shed and home. The victim reported Garcia, who had resided with her briefly, was suspected. Investigators found Garcia pawned items locally and he confirmed these items did belong to the victim. 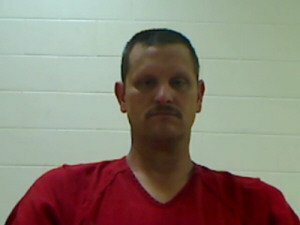 Investigators located Garcia in the Bronson area and during an interview, he confessed. Garcia attempted to justify his actions and told investigators he took the items because the victim owed him money. Garcia was taken into custody by investigators and a search of the backpack he was carrying revealed more of the victim’s property. Garcia was booked into the Levy County Detention Facility and charged with grand theft, dealing in stolen property and false statements to a pawn broker. He is being held on a $40,000.00 bond.